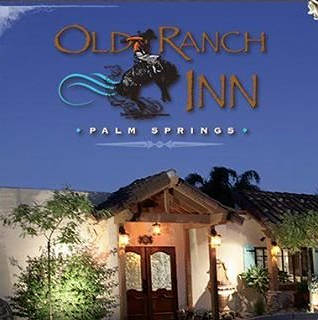 In the spirit of the ‘old west’, the heritage of Palm Springs awaits you at the ‘OLD RANCH INN’. The ‘OLD RANCH INN’ has been totally remodeled and restored back to its’ “Glamour Days”. 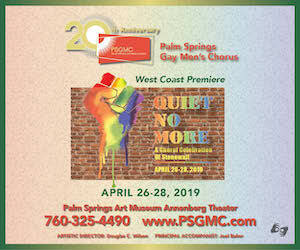 The ‘OLD RANCH INN’ sits in the heart of the historic Tennis Club area, and is steps away from the Downtown Palm Springs Village. The ‘OLD RANCH INN’ is a quaint, intimate hotel with an informal, relaxed atmosphere. Its’ 8-room pool-side suites range from charming large suites, to a one-bedroom unit with fireplace; all suites with kitchenettes, private baths, private patio retreats and some fireplaces.